Welcome to the vibrant world of RUF! 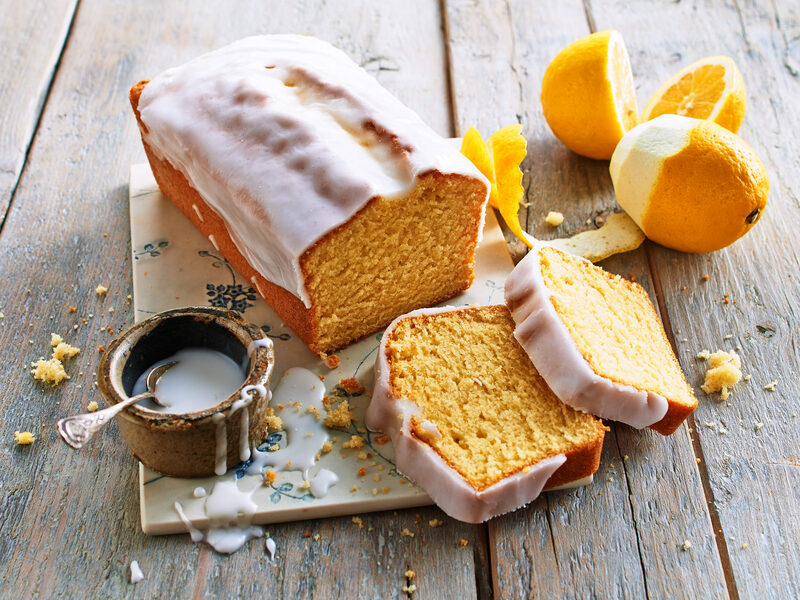 Try our baking products, desserts and snacks for every occasion. Looking for a source of energy that lasts all day? 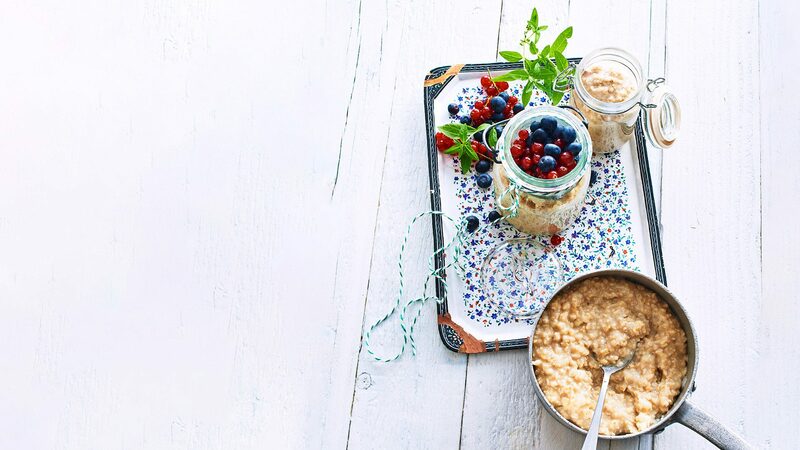 Our porridges are a great choice for an energy-boosting breakfast, a light lunch or a filling snack between meals. You’re sure to find something to whet your appetite in our wide range of flavours! 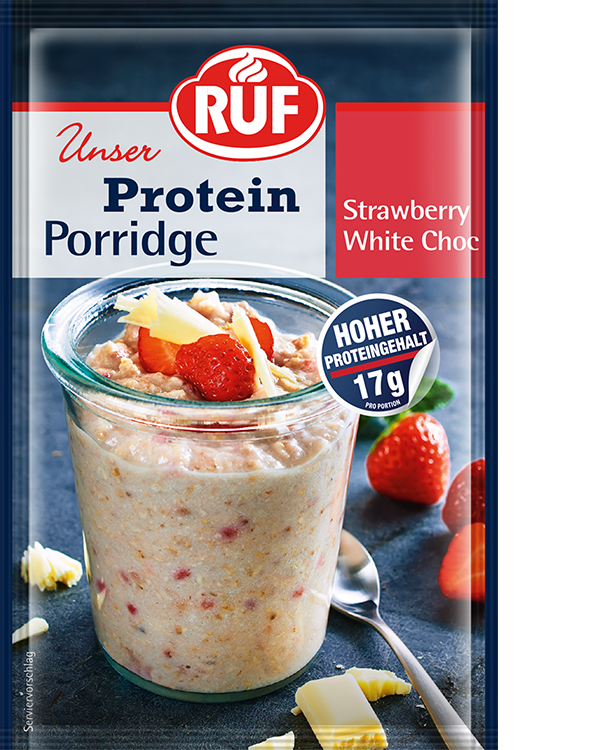 Have you tried our new protein porridges? These little powerhouses, packed with plenty of protein and carbohydrates, provide the pep you need to get your day off to a great start! 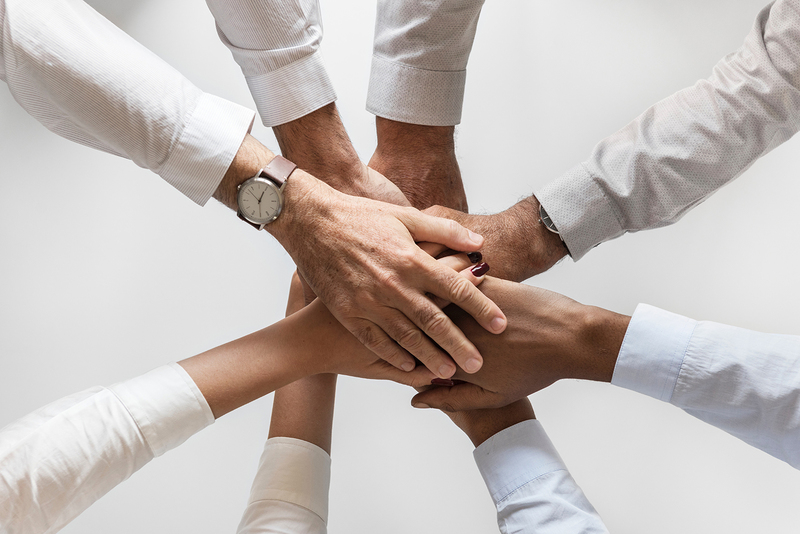 Here at RUF, we’re setting new trends with innovative and reliable products in the B2B sector, too: for professional use in the foodservice industry, for retail brands, on the global market, or for the food processing industry, with a wide range of components and ingredients. 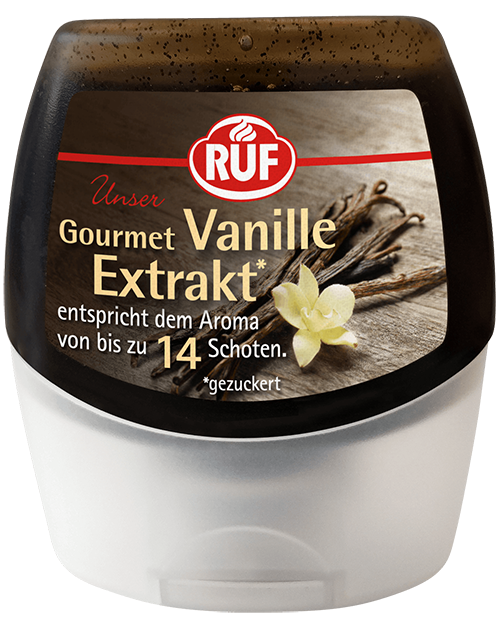 Our natural vanilla extract in its resealable squeezy bottle is the perfect alternative to buying real vanilla pods. One bottle is the equivalent of the aroma of 14 tahitensis vanilla pods. And it doesn’t contain alcohol!